Hey guys! 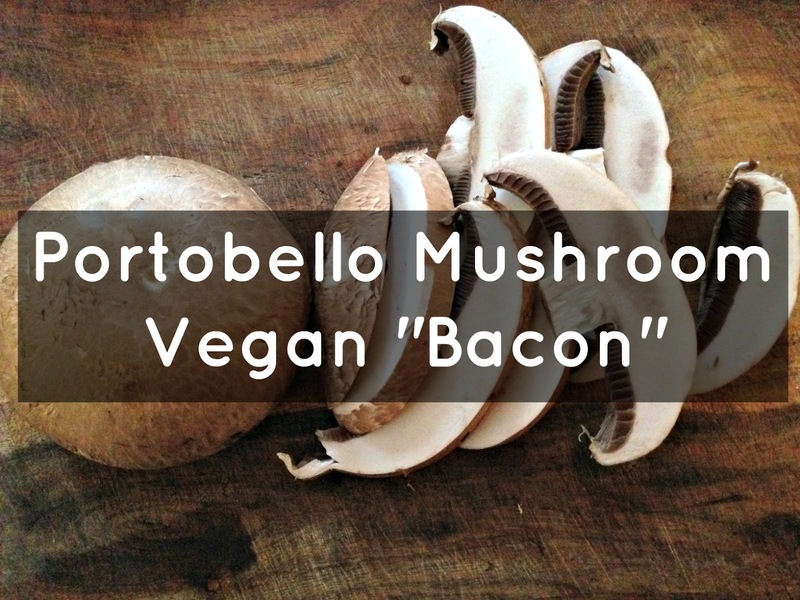 Today, I thought I would share my favorite vegan bacon recipe. Mushrooms are already one of my all-time favorite vegetables. I will cook it and add it to just about anything. "Oh, I could never live without bacon!" This is my answer to them! When I first cut meat out of my diet, I cut it completely out. I did not even eat "fake" meat like Morning Star. something that was meant to replace the meat I was cutting out. I found that this helped me not have as many cravings. I loved the way my new plant based diet made me feel. and this one is my favorite! 1. In a bowl combine the liquid smoke, maple syrup, salt and pepper. It is said that mushroom is favorite ingredient of some people and it is liked by EssayShark review services also. People like to eat mushroom. They like to make good recipes of mushroom and can make tasty food products by using mushroom. What is Juice Feasting And Why is it beneficial?